NATO has decided to deploy reconnaissance planes in Poland and Romania to monitor the Ukrainian crisis. It gave the go-ahead for the flights on Monday, a Nato spokesman said. “All AWACS [Airborne Warning and Control System] reconnaissance flights will take place solely over alliance territory,” the official said. The NATO move comes as Russia cements its control of Ukraine’s Crimea ahead of Sunday’s referendum to join Russia. Ukraine and the West say this is illegal. In the latest move on Monday, armed men – said to be Russian troops and local militias – seized a military hospital in Crimea. The attackers marched into the hospital in the regional capital Simferopol, threatening staff and some 30 patients. Pro-Russian troops are also blockading Ukrainian troops across Crimea, which is an autonomous region. Moscow has officially denied that its troops are taking part in the blockades, describing the armed men with no insignia as Crimea’s “self-defense” forces. The new government in Kiev – as well as the US and EU – accuse Russia of invading Ukraine, in violation of international law. 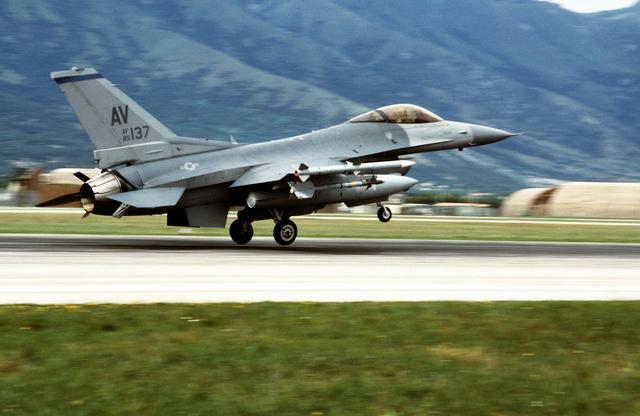 NATO said the surveillance flights would “enhance the alliance’s situational awareness”. Last week, the organization said it was reviewing all co-operation with Russia and stepping up its engagement with the government in Kiev. NATO’s announcement on Monday came hours after men in military uniforms broke into the Simferopol hospital, where Ukrainian soldiers and veterans were being treated.